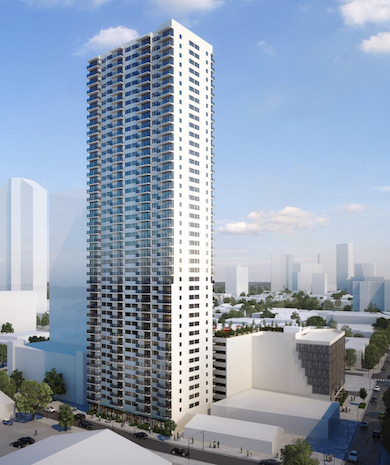 Moana Pacific is a very inconic project in the Kakaako/Ala Moana neighborhood. It’s unmistakable all-glass twin oval towers can be seen from all across Honolulu with both towers sitting on a massive 6 acre block. Built above one of the largest furniture stores on Oahu, Moana Pacific offers close proximity to Ala Moana Center and the future Ala Moana Rail Station. Maintenance fees in this building are very low because they are able to share the expenses amongst so many units, with the two towers sharing one very large amenity deck. One-, two-, and three-bedroom units are available. The lobbies for both building we recently renovated and are beautiful. The amenity deck for this project is one of the largest in the neighborhood. Connecting the two towers on the 6th floor, the deck features a very large pool, putting greens, (3)driving range, (2) tennis courts, play ground, BBQ cabanas, kiddie pool, and whirlpool. Both buildings have their own fitness centers, theater, and recreation room. Because the two towers are able to share the amenity deck, the cost to maintain is split between the two. This keeps maintenance fees very low for everyone. 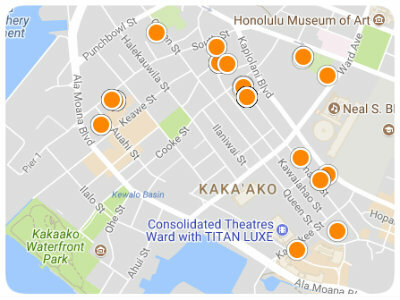 The neighborhood surrounding Moana Pacific is great. On one side you have McKinley High School which is in the process of building a brand new track and football field. Most public school on Oahu leave there track open for public use in the afternoons so this could be a great option if you like to exercise. Also, residents can be assured that views on this side of the building (ewa/west) will be preserved in the future. 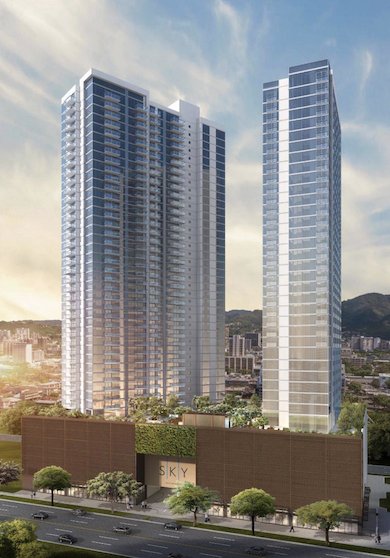 The project is also within a few minutes walk to Ala Moana Center including Bloomingdales, Nordstrom, and great grocery shopping in Foodland Farms. Ala Moana Beach Park is also just a few minutes walk away with Whole Foods Market close by. Residences are generous in size, but on the ends of the building floor plans do tend to get a little funky. These are mostly the three-bedroom units on the sharp ends of the oval. Not a lot of storage in the bathrooms as the developer opted to have exposed plumbing so I would recommend renovating the bathroom to be more functional. Built-in refrigerators and range hoods are an excellent feature in this building.